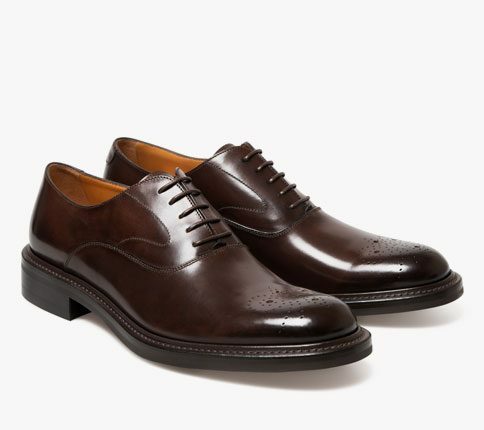 The slimmer brother of Felix, this Algy Derby in dark brown pebble grain has a contrast highly polished toecap. 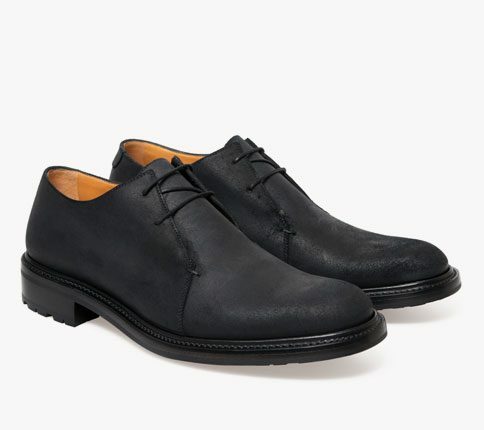 The leather sole makes it more formal than the black Felix version and the smaller welt adds to its elegance. Another signal to our perpetual philosophy of understatement where possible.